Mumbai is a city that beckons to be explored and there is nothing like exploring the twists and turns of a city than on a bicycle. Our story’s hero, Vimal Gudhka, could not agree more. 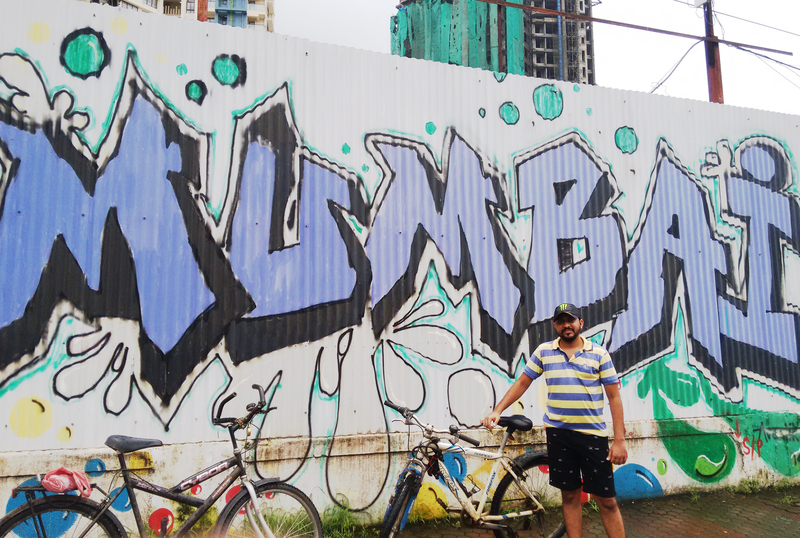 Nostalgia, glee and a sense of belonging were all the emotions Vimal felt as he rode the streets of Mumbai on a bicycle he rented on Mutterfly. 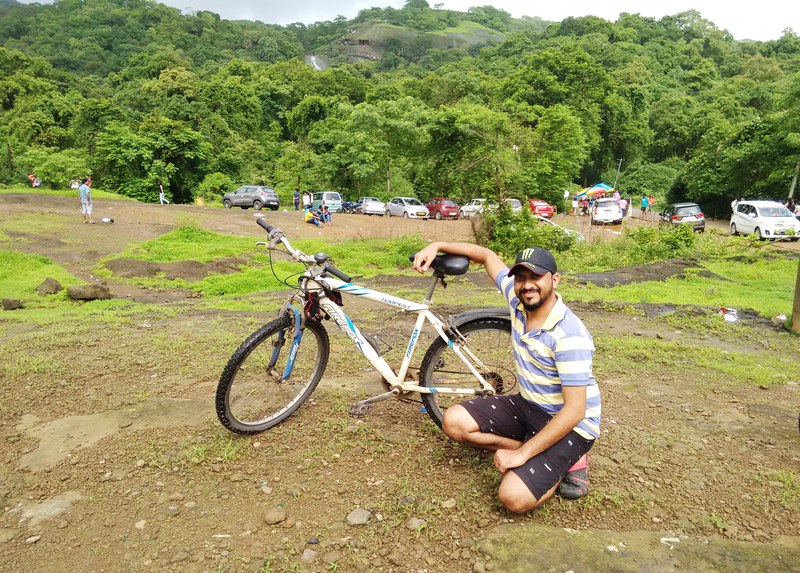 Vimal stumbled upon Mutterfly in his search for renting Bicycles. “Innovative concept” was his first thoughts but he was curious to see how a peer to peer platform works. True signs of an IT professional, Isn’t it? Seconds later he downloaded the Android App and posted his first request. Within 30 minutes of placing his request for a bicycle, Vimal was notified that Kritagya Sharma is ready to rent him her Mountain bike! Order confirmed and time to pedal. Next thing Vimal had his hands on was a White Firefox mountain bike. Vimal’s smile gives away his first reaction. 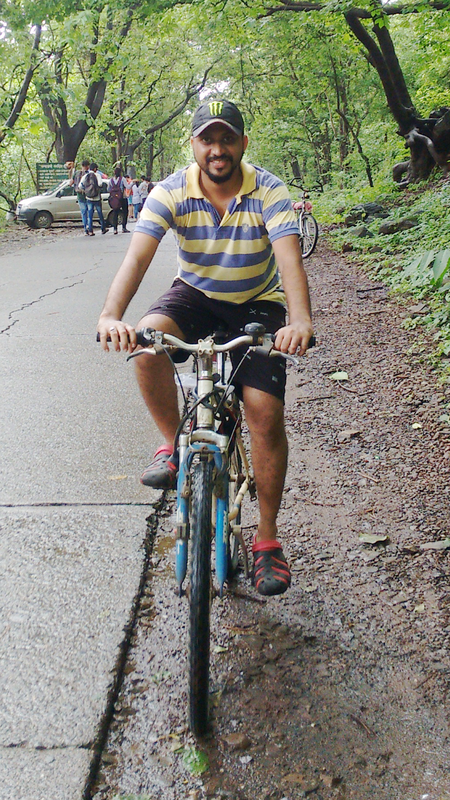 Vimal started his journey at Hub Mall(Goregaon) and pedalled his way on the Western Express highway all the way to Borivali National Park. In case you think this is a cakewalk, how does 15 km sound? Why do you think he’s our story’s hero. Vimal had intentions of cycling for a couple of hours but pedalling sees no time. 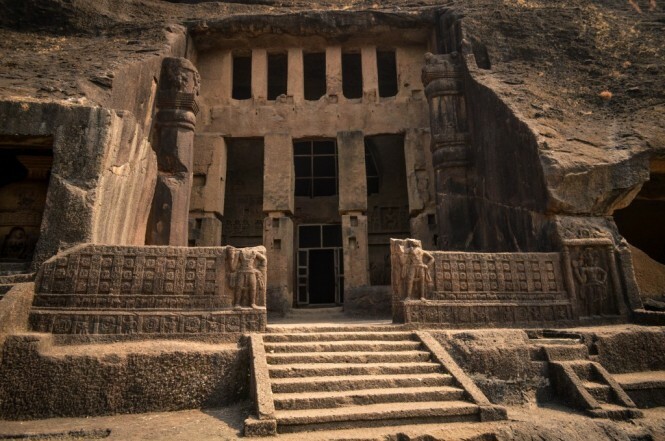 As he cycled through Borivali national park, he passed through the lush green roads finally arriving at Kanheri Caves. In all the excitement, we forget to mention that Vimal wasn’t riding solo. Giving him company was his cousin and Mumbai rains. Now you are not a complete Mumbaikar unless you have gotten drenched in the rains. That day Vimal soaked it all in riding through Mumbai streets. A couple of hours turned into a full day of cycling and little did Vimal realise he had cycled over 20Km in the flow of things. That’s what moved us at Mutterfly. The simple thought of re-connecting with a long lost passion or hobby can serve as the best fuel for life. And that’s what that Saturday morning was to Vimal. 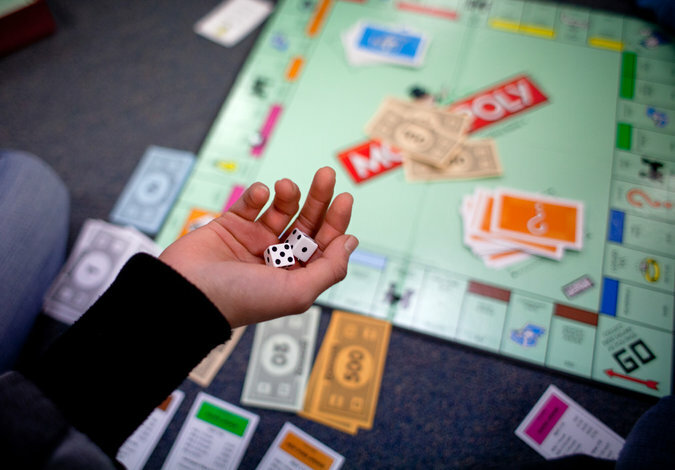 A chance to put the busy corporate life behind him and feel like a 10-year-old all over again! Next story How a Foosball Table made this College Fest a Hit!